I’ve written about the Ritz-Carlton Rewards Credit Card in the past and how the card offers some incredible benefits. The problem is the card comes with a hefty annual fee of $395 which may not be worth it to some. I signed up for the Ritz-Carlton Credit Card last year when it was offering 70,000 bonus points and a waived annual fee ($395) the first year. Now fast forward a year and the annual fee posted. I decided it was time to call into Chase and see what retention offer I could get to keep the card another year. First off, the Chase representative said it was not possible to waive the $395 annual fee for the coming year. 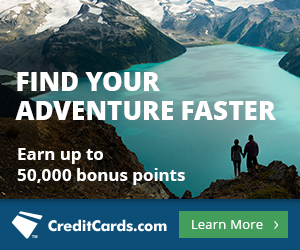 Instead I was offered 5,000 bonus points and a free at any tier 1-4 Ritz-Carlton hotel (e-certificate) after spending $5,000 within the next 90 days. Given that the card benefits alone ($300 travel credit, etc) can almost cover the cost of the annual fee alone I consider this a strong retention offer—if you can put it to good use. 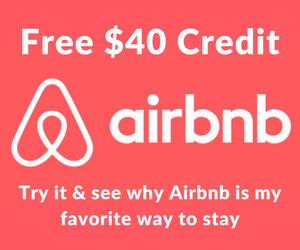 It can be quite easy to get $500+ worth of free hotel stays at a tier 4 Ritz-Carlton property such as the Ritz-Carlton Half Moon Bay, Ritz-Carlton San Francisco, Ritz-Carlton Kapalua, Ritz-Carlton Bali, Ritz-Carlton Vienna, among others. Plus, I value 5,000 Marriott Rewards points at around 0.5 cents each. This adds $25.00 or so to the value of the retention offer. 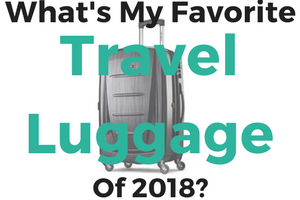 I still have to evaluate how much I will be using the card’s travel benefits and how frequently Marriott hotel stays I will be making over the coming year. 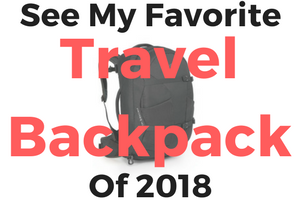 My thoughts are that if you can put the $300 travel credit to good use (e.g. buy airline gift cards, award taxes and fees, etc), plan on using the Lounge Club pass to access airport lounges, and value having Gold status with Marriott Rewards then the card is worth keeping. The 5,000 Marriott Rewards bonus points and a free night at any 1-4 category Ritz-Carlton just sweetens the deal and makes keeping the card a no brainer if you can put all the card’s perks to good use. 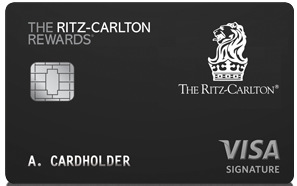 Note: Remember that the Ritz-Carlton Credit Card gives you $300 of travel credit per calendar year. When you do plan on canceling the card make sure you do it after you have redeemed the full $300 in travel credits for the year, but before the annual fee posts. This means you will always be $300 ahead without paying the coming years annual fee. If you found this useful you can support Well Traveled Mile by applying for Credit Cards Here or shopping through our Amazon affiliate link. Thank you!